The Relentless Builder: MUSIC: Zimrod - "His Blood Did It All," "Afurumginanya (I love you)" and "Heroes Live For Ever"
MUSIC: Zimrod - "His Blood Did It All," "Afurumginanya (I love you)" and "Heroes Live For Ever"
Zimrod (Irondi Chizimizu Chuwuemeka) born 16th October 1989, hails from Nigeria. His journey into music began at an early age of 8. He experimented with church instruments and as time went on, his love for music even grew deeper. 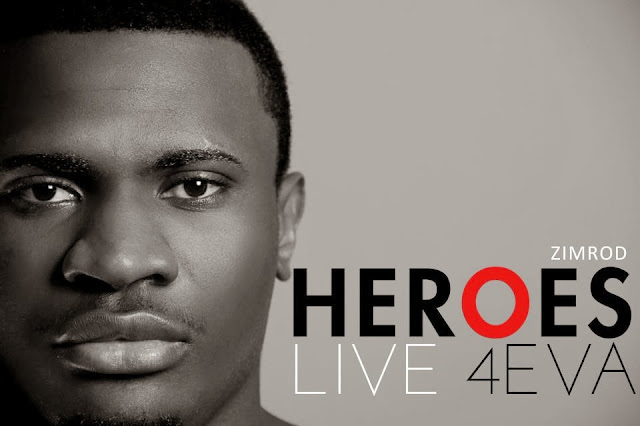 For this artiste, one would say, the source of motivation came from the fact that he comes from a music-loving family. He went to a music school as a little boy and there mastered the art of singing and playing of the Bass guitar, Piano and drums. He has had several experiences both as a singer, songwriter and instrumentalist. This artiste has mastered the technique of composing songs, knows that everyday is a learning process and studies to show himself approved. 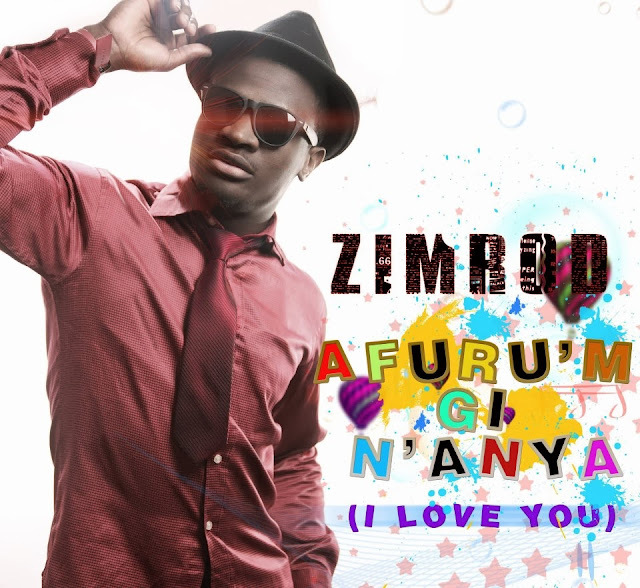 Zimrod hopes to reach out to the world with his music and also make a difference in the music industry. 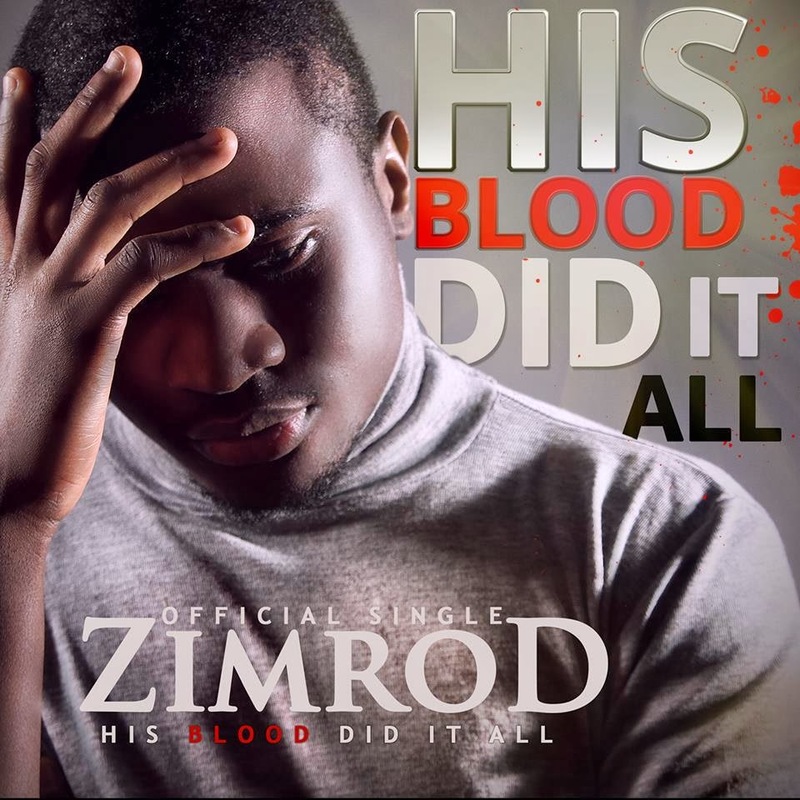 DOWNLOAD "His Blood Did It All"